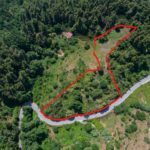 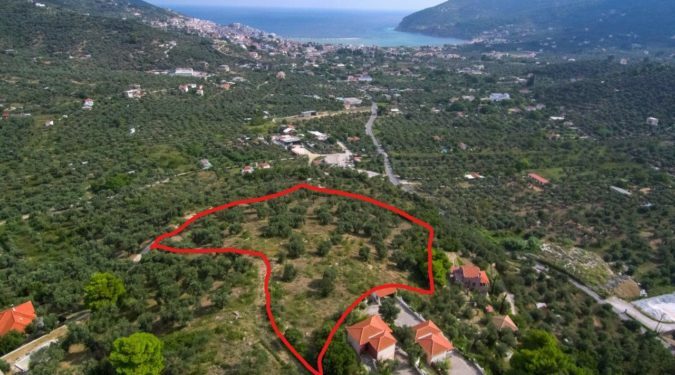 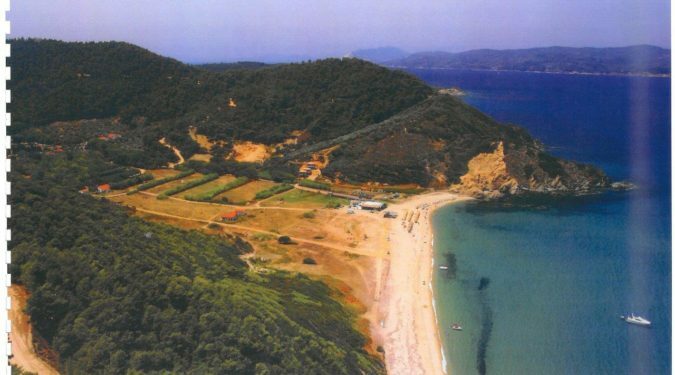 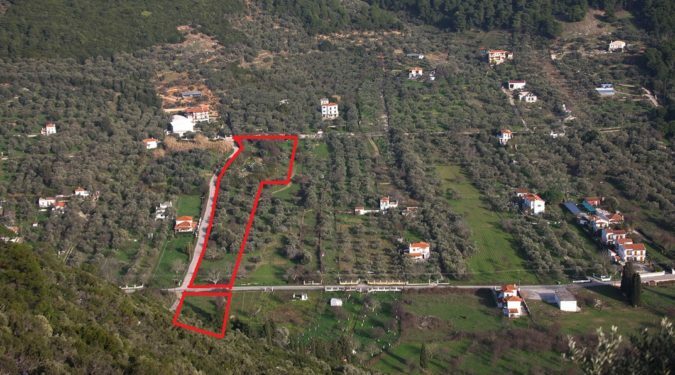 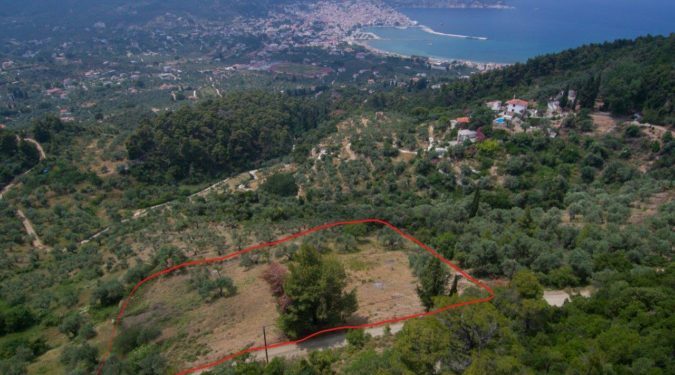 Excellent piece of land with panoramic view over the sea and the old village of Skopelos lying at the area Agios Artemios, in Skopelos island. 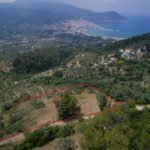 A land that is legally clean to be built and it lies at Karia of Skopelos Island (an area of particular sensitive beauty). 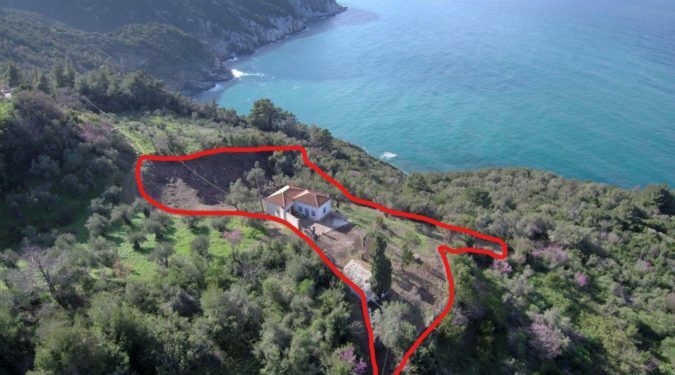 Two storey house in the traditional village of Skopelos (Agios Panteleimonas-Tsoukalaria) , with sea view. 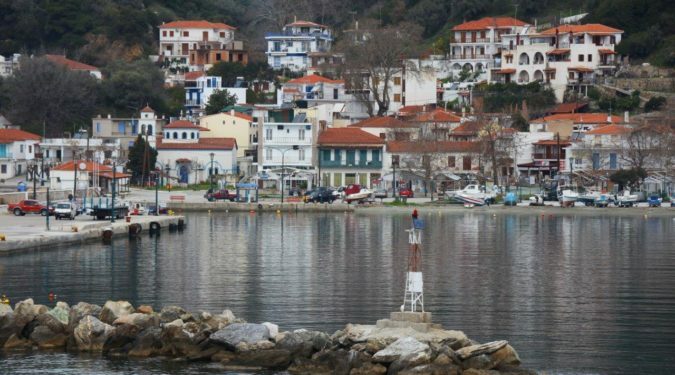 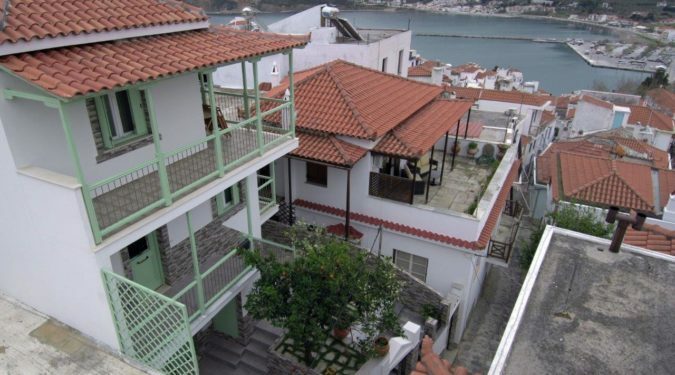 2-Storey , Old Traditional House , lies in the port of Loutraki of Skopelos Island. 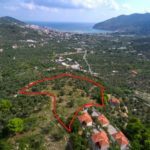 The www.greekproperties.net is an official Real Estate, and an engineering and construction office owned by Ioannis Asteriadis. 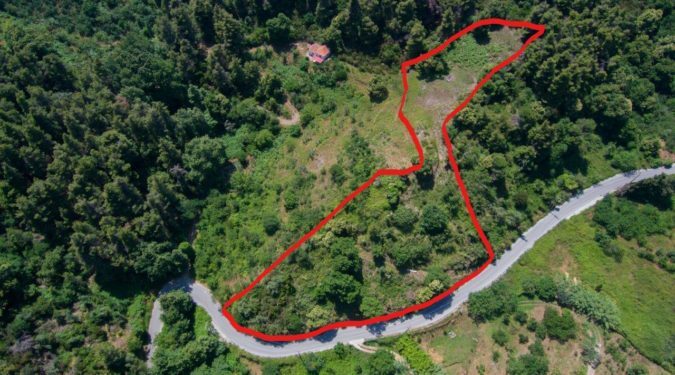 It deals with the design, the development, the construction, and the supervision, of houses, villas, hotels and industrial buildings. 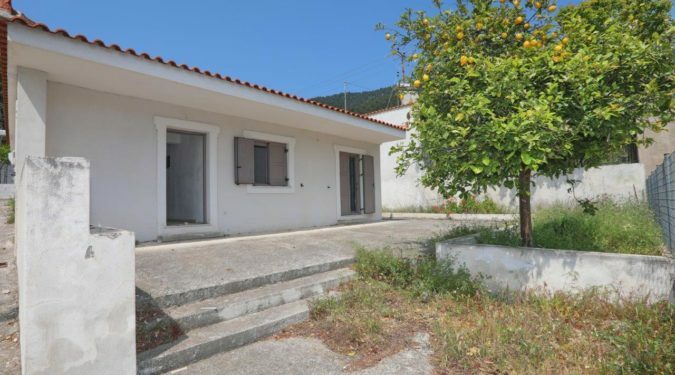 Greekproperties deals also with the assessment of the value of existing properties in collaboration with the banks of the island and provides legal and technical advice and support to clients who wish to buy, sell, construct or renovate a property.